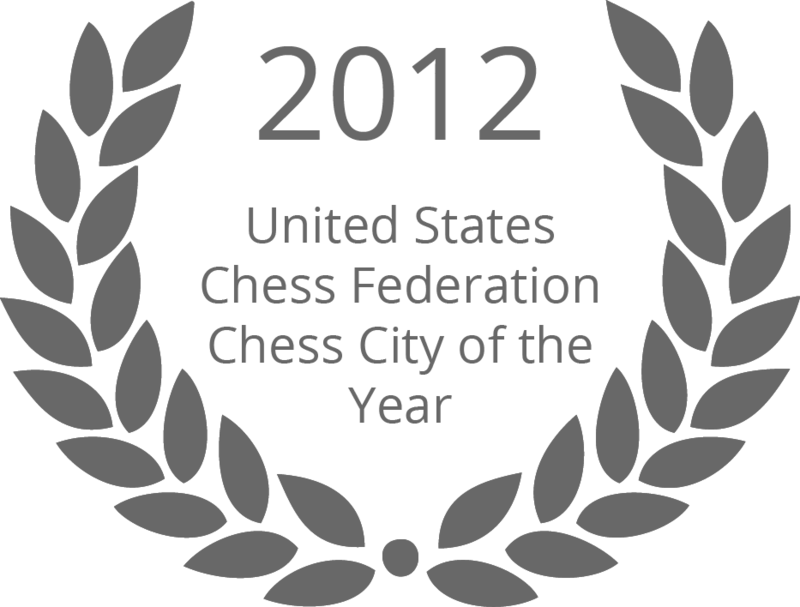 Metropolitan Chess, Inc, is a chess corporation in California with the aim to promote chess through community outreach and global partnerships. 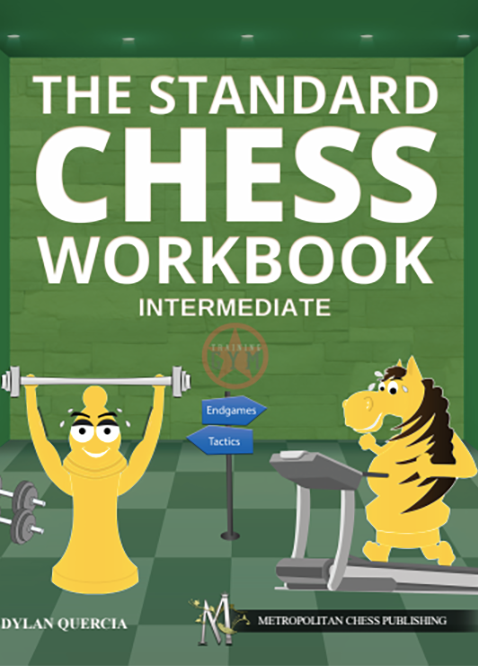 We run tournaments, camps, and publish software, videos and books. 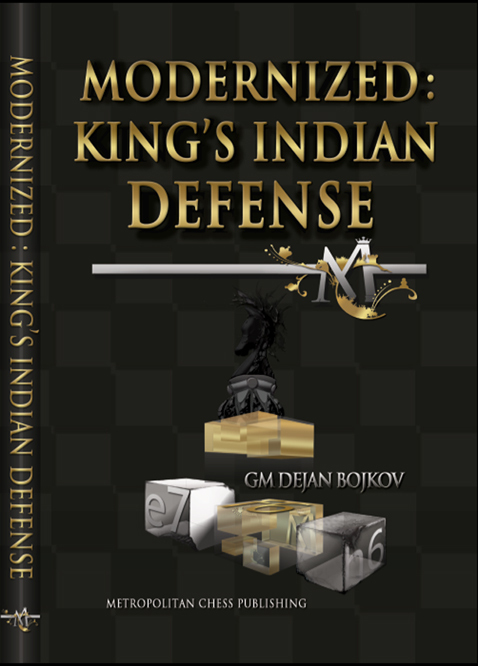 GM Bojkov is a notable author, having recently written the very well-received “Modernized: The King’s Indian Defense” under the Metropolitan Chess Publishing Imprint. 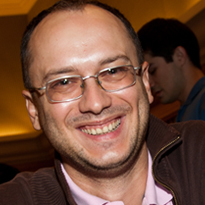 He was the coach of former Women’s World Champion GM Antoaneta Stefanova, and is the current trainer of many up-and-coming players, including recent U.S. Women’s Championship participant Ashrita Eswaran. 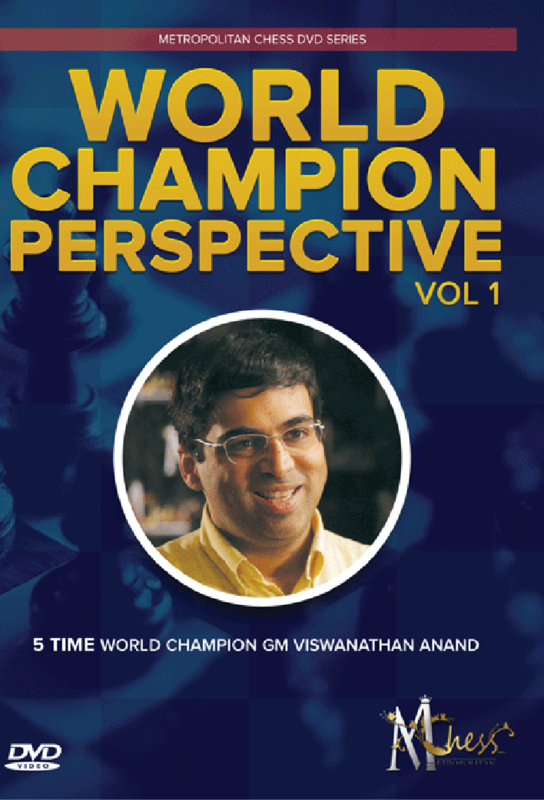 GM Ramachandran Ramesh (RB) is one of the leading chess trainers in the world and was one of the main commentators at the 2013 World Chess Championship. 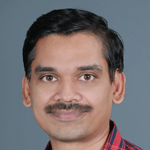 He has had numerous students achieve FIDE titles (FM, IM, & GM), and is currently coaching the rapidly improving 15-year-old IM Aravindh Chithambaram, who has already earned 2 GM norms. Dylan Quercia is a USCF Expert and has been coaching players of all levels for several years. 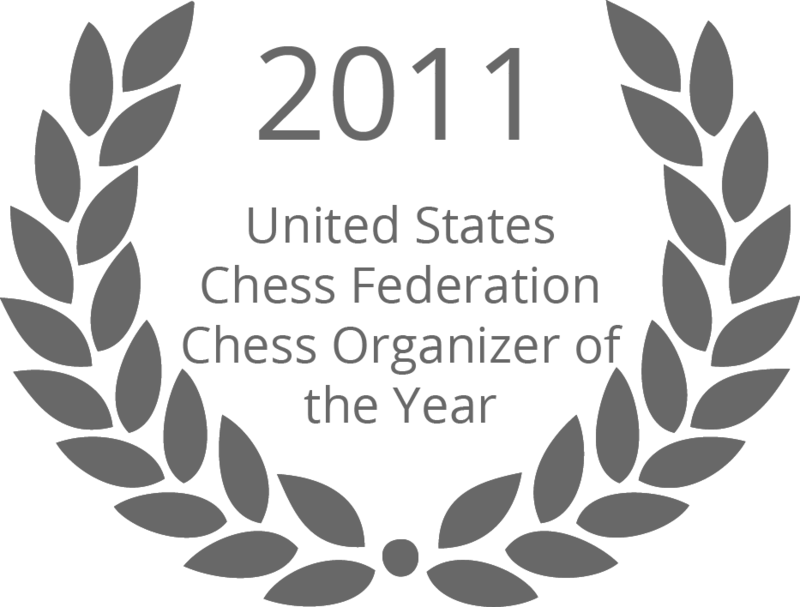 Dylan specializes in Scholastic Coaching, and is the current director of Metro Chess School. 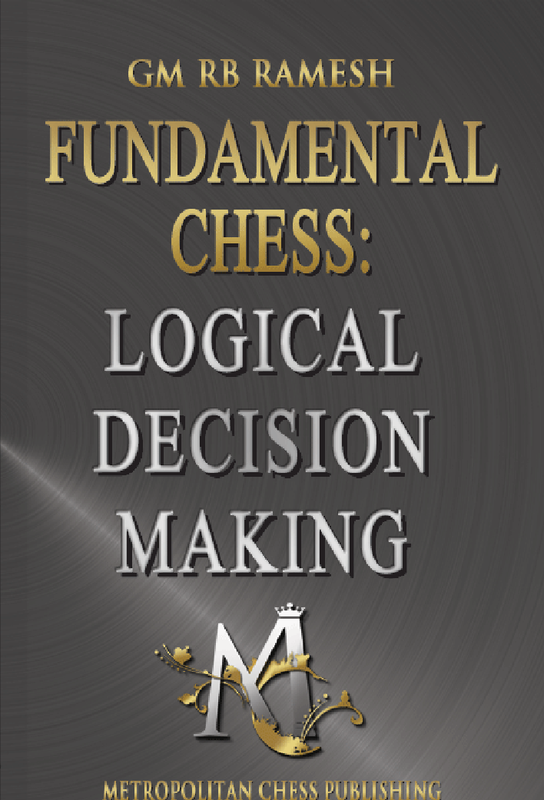 Online lessons will be scheduled at least several days in advance at a time that is convenient for both you and your coach. 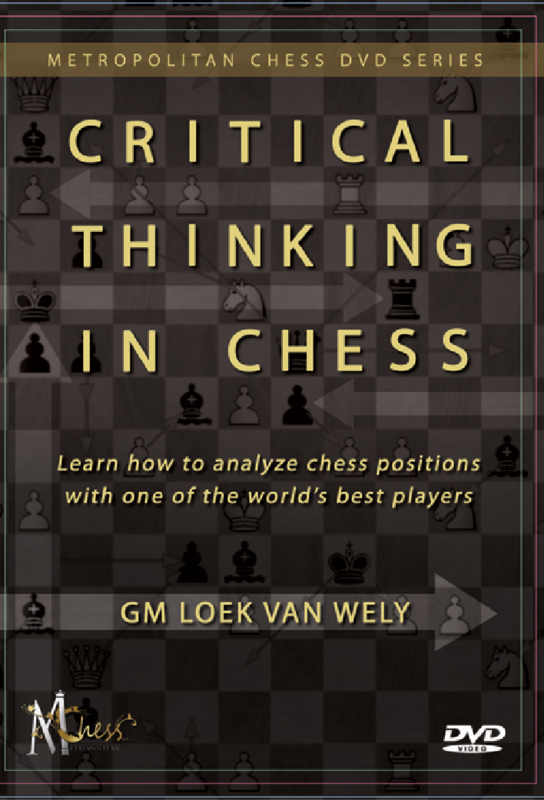 During an online lesson the coach and student will share a virtual chess board on a site such as Chess.com or the Internet Chess Club (ICC). 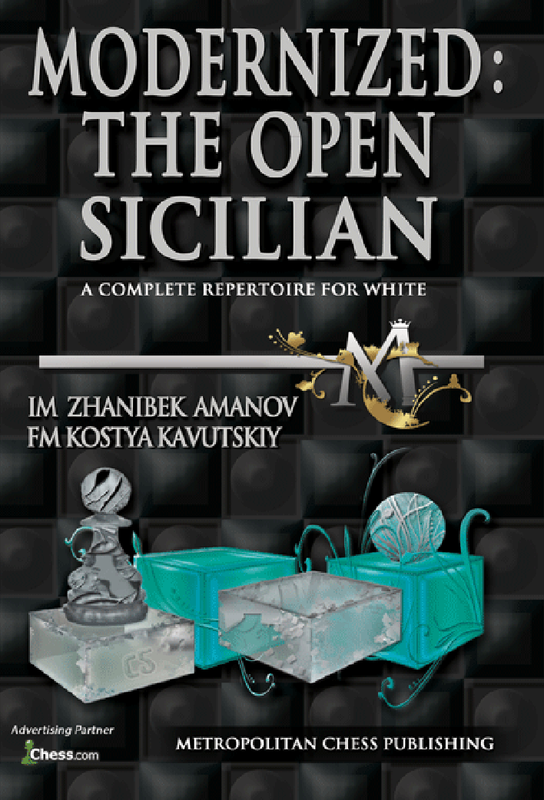 Through interactive coaching they will also communicate via Skype for the duration of the lesson. What are the benefits of online lessions? Online lessons are quickly replacing in-person lessons as the preferred method of coaching, as students can enjoy the lessons from the comfort of their own homes. 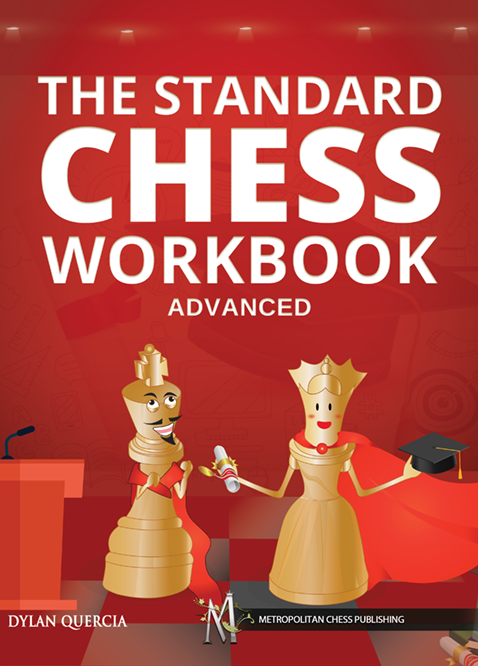 Furthermore, coaches can send games, puzzles, and other instructive content quickly and easily through email, both during and after the lesson (as supplemental homework). 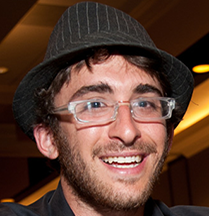 Interested students should download and create an account on Skype (membership is free). A microphone will also be needed in order to communicate (webcam optional). 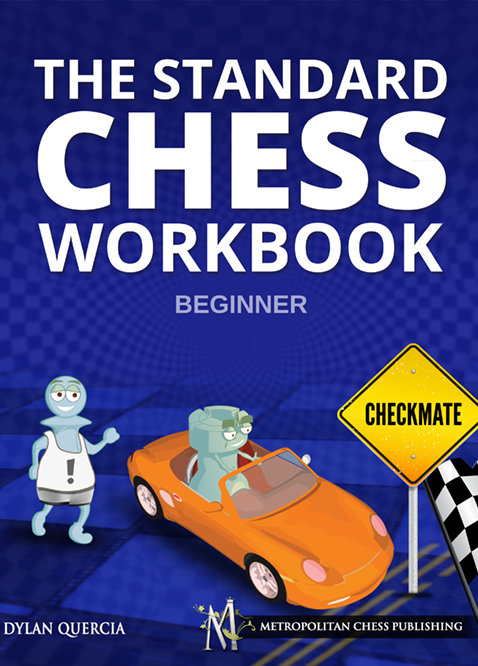 In order to share a virtual chess board, an account on Chess.com (free basic membership) or ICC (free guest account) is also required. Of course, a stable internet connection is important as well.